The vibrant flavours of pink grapefruit, vodka and hot birds-eye chillies bring out the delicious taste of fresh grilled mackerel, deep fried squid rings and roast pork loin. 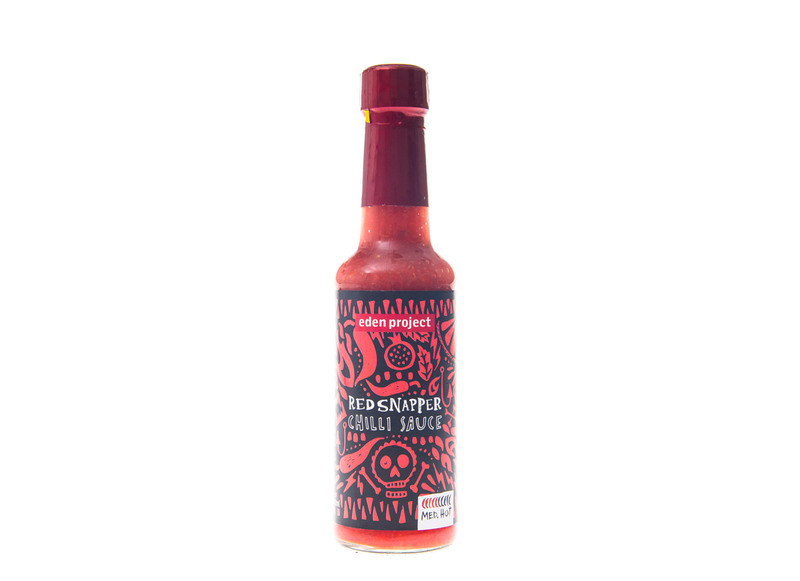 This fresh, citrus hot sauce is a perfect way to add real bite to any dish. Spirit Vinegar, Plums, Tomatoes, Apple, Hot Chillies, Pomegranate, Ruby Grapefruit (6%), Pineapple, Beetroot, Vodka (2.8%), Garlic, Sugar, Salt.